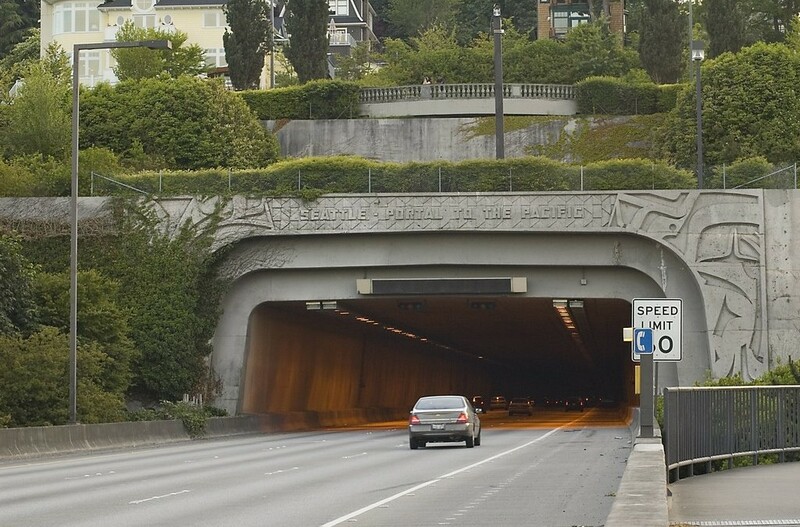 Washington State DOT PLC Change-out | Triunity Engineering & Management, Inc.
On this $1.3 million project for the I-90 highway tunnels in Seattle, Washington, Triunity performed a number of roles in design and integration services, configuration and field testing, and SCADA design. The challenges of this project included working with minimum impact to the present system supporting high capacity traffic. Triunity’s scope included the complete replacement of the programmable logic controllers (PLC). This work included detailed wiring diagrams, PLC programming and database development. The PLC system monitors and controls the fire/life safety systems for the tunnels including exhaust and supply fans, lighting controls, power, and traffic control signals.